For-Minecraft.com » Minecraft PE 0.15.0 » MCPE 0.15.0 - Horses! You can also see some changes in the interface, the slider has been added to the inventory. Extras the developers have added a fireball. To see all information about 0.15.0 here - click. 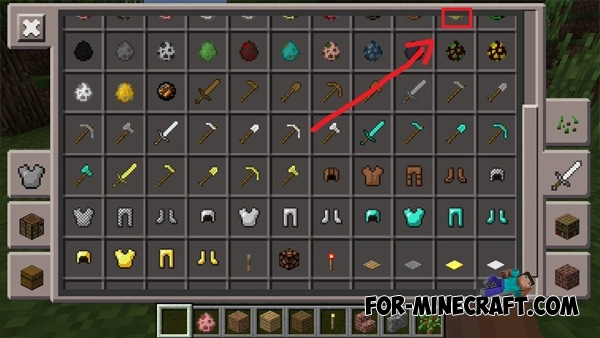 Horses mod v6.0 for Minecraft PE 0.14.0Horses mod adds 10 different types of horses to the game. You can tame them and then ride using a a saddle.